Congrats to Ronna, who won a signed copy of BLADE OF THE SAMURAI from Susan Spann! From Natalia’s Univision interview last week! 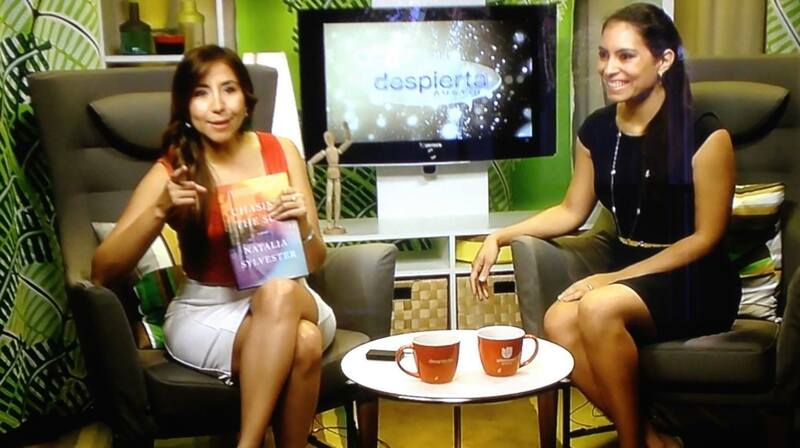 Natalia Sylvester did an interview with the Los Angeles Review of Books, in which CHASING THE SUN was described as “an important and moving addition to the literature chronicling the brutality suffered by Peruvians during President Fujimori’s decade in office.” Also, she got some pictures from her Univision appearance last week! Heather Webb had a fabulous time at the RWA national conference in San Antonio with a boatload of writers she’s been dying to meet. 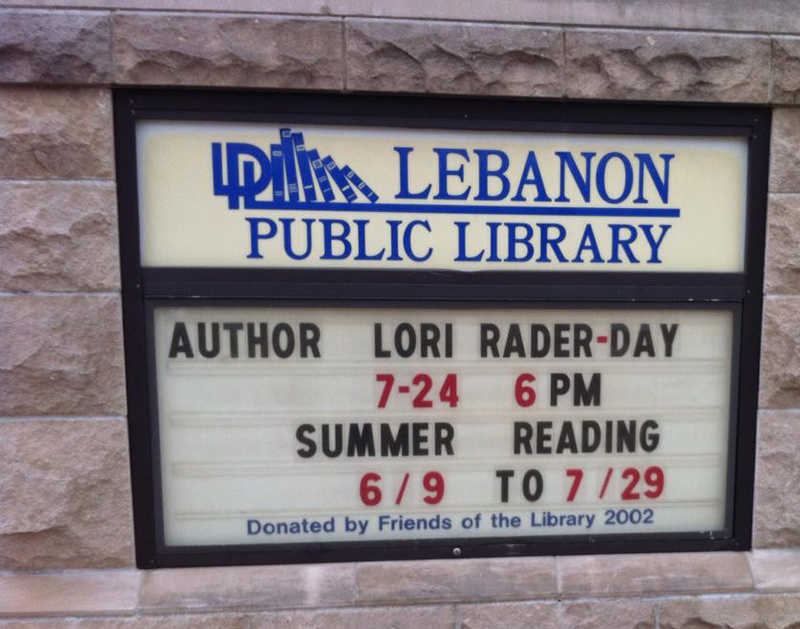 She also has advanced reader copies of RODIN’S LOVER in a giveaway at Goodreads. Enter HERE to win. Lisa Alber had fun talking about KILMOON at the 6th annual NW Book Festival in Portland, OR! Lori Rader-Day is celebrating the launch of THE BLACK HOUR in her hometown this week, at the library she used to attend as a kid. They put her name in the marquee—how awesome is that? Susan Gloss is honored that VINTAGE was included in this list on Yahoo SHE along with books from some of her favorite authors: Rainbow Rowell, Stephanie Evanovich, and Sarah Addison Allen. ← KAY KENDALL talks Jane Eyre, Nancy Drew, and Champagne + DOUBLE GIVEAWAY!